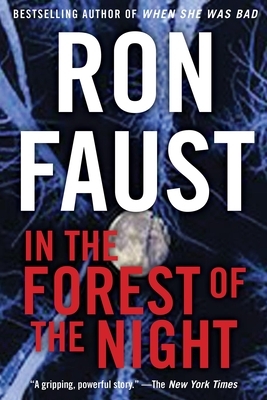 Ron Faust was the award-winning author of 15 novels, all thrillers, including the bestseller When She Was Bad and In the Forest of the Night. Many of his novels have been optioned for film. He died in 2011.